Our mission at Imagine Storage Solutions™ is to continually deliver industry leading products while providing the highest level of customer service in an effort to organize the world one space at a time. 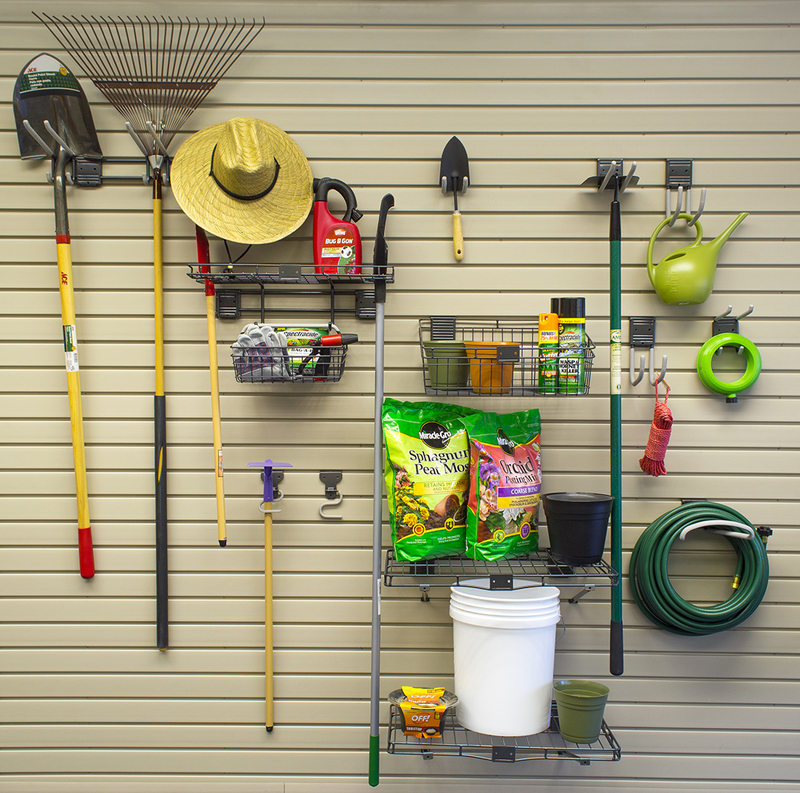 Imagine Storage Solutions, Inc. offers complete home storage organization products and services that allow the homeowner the comfort and ease of creating a more gratifying, functional work space anywhere in their home. 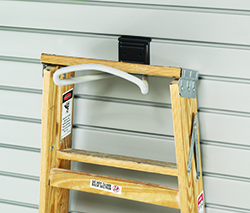 Contact us today to start the journey to satisfying your home storage and organization needs! 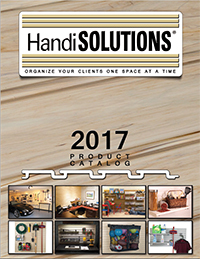 Click below to download our 2017 HandiSOLUTIONS® Product Catalog! 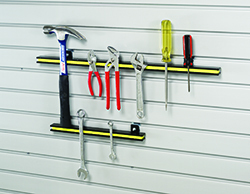 Our business model is built upon HandiWALL® and the simple storage solution it offers, along with the many accessories to compliment your space. We are a regional distributor and will save you time and money, dealing with the manufacturer for you. Imagine your space not only being organized but also being aesthetically appealing, all while maximizing your area and making it more functional. Are you hesitating to start your project due to the fact that you are unsure how to design your layout? Imagine Storage Solutions™ is here to help you. We can assist in your initial design and cost through one of our third party affiliations in the Chicagoland area to determine all of the factors and measurements that will go into maximizing the efficiency and use of your space. Would you like to become a dealer or installer? 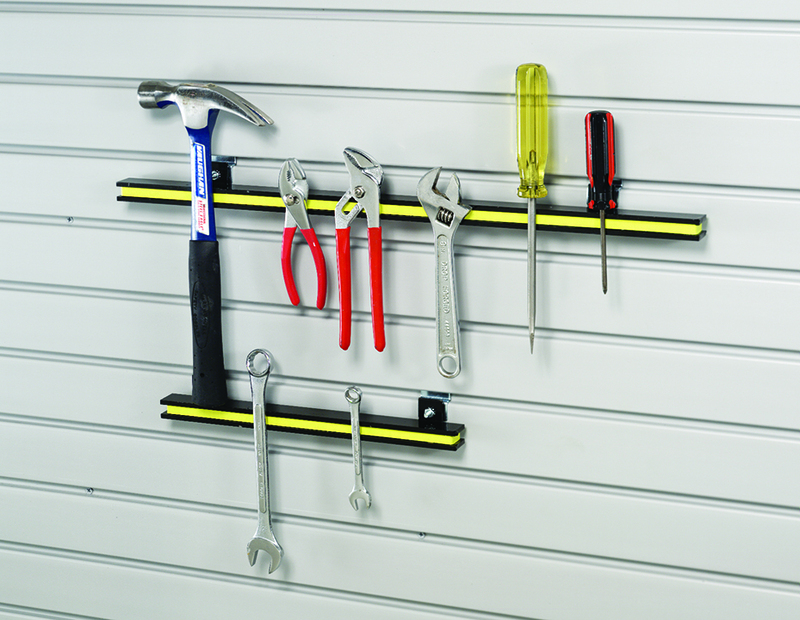 Are you ready to purchase and install the HandiWALL® system for your customers' garage and home? We’ll help you get the product you need directly to you or the project site through an easy-to-order process that will bring you back for more. We pride ourselves on providing a complete one-stop shop mentality of design, pricing, and installation services. Our goal is your complete satisfaction.